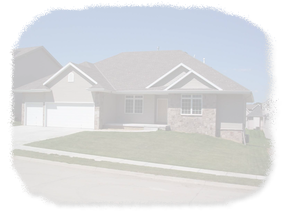 • Complements HAMP (Home Affordable Modification Program) by providing a viable alternative for borrowers (the current homeowners) who are HAMP eligible but nevertheless unable to keep their home. • Requires all servicers participating in HAMP to implement HAFA in accordance with their own written policy, consistent with investor guidelines. The policy may include factors such as the severity of the potential loss, local markets, and timing of pending foreclosure actions, and borrower motivation and cooperation. 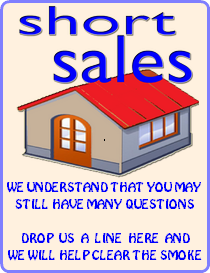 WE WILL SHORT SALE YOUR HOME AT NO COST TO YOU !